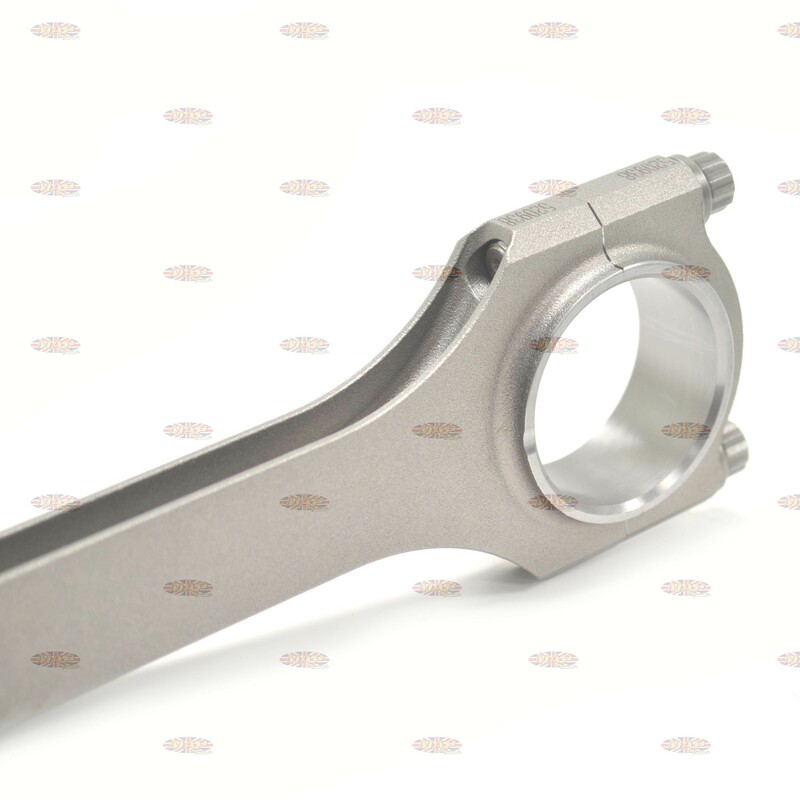 Have a Question about Triumph 500cc (T100, TR5T) Forged Steel, H-Beam Connecting Rods (Pair) ? 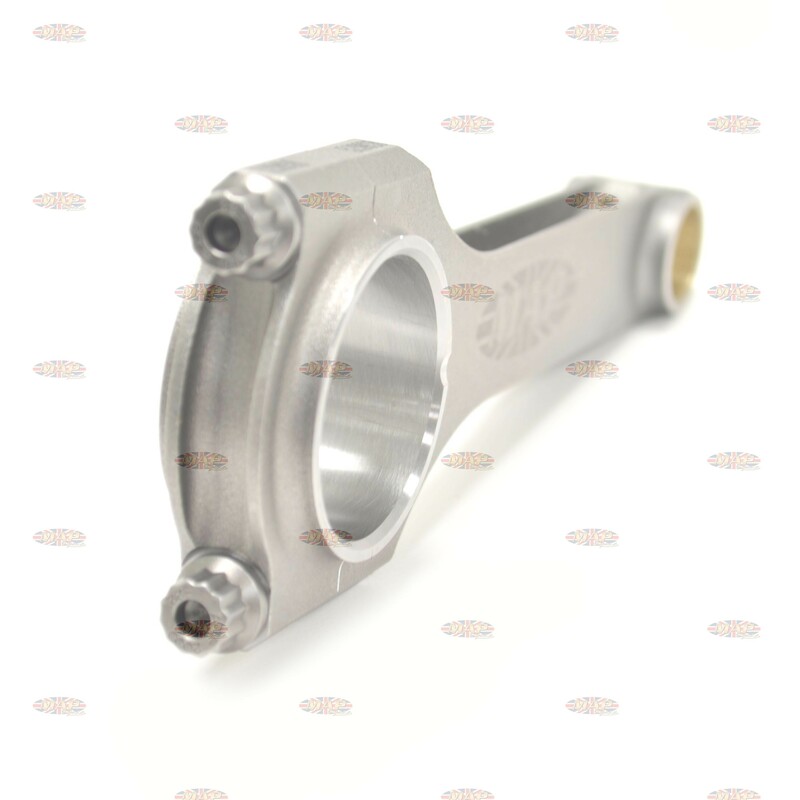 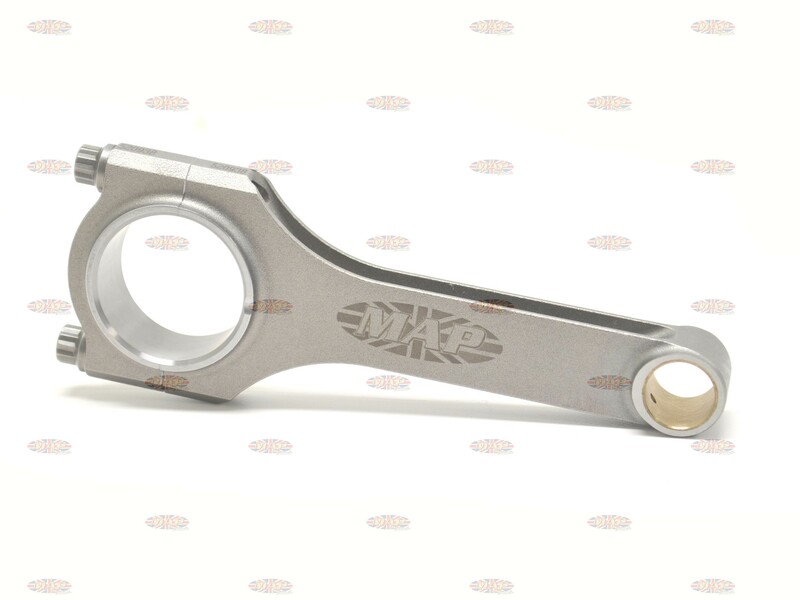 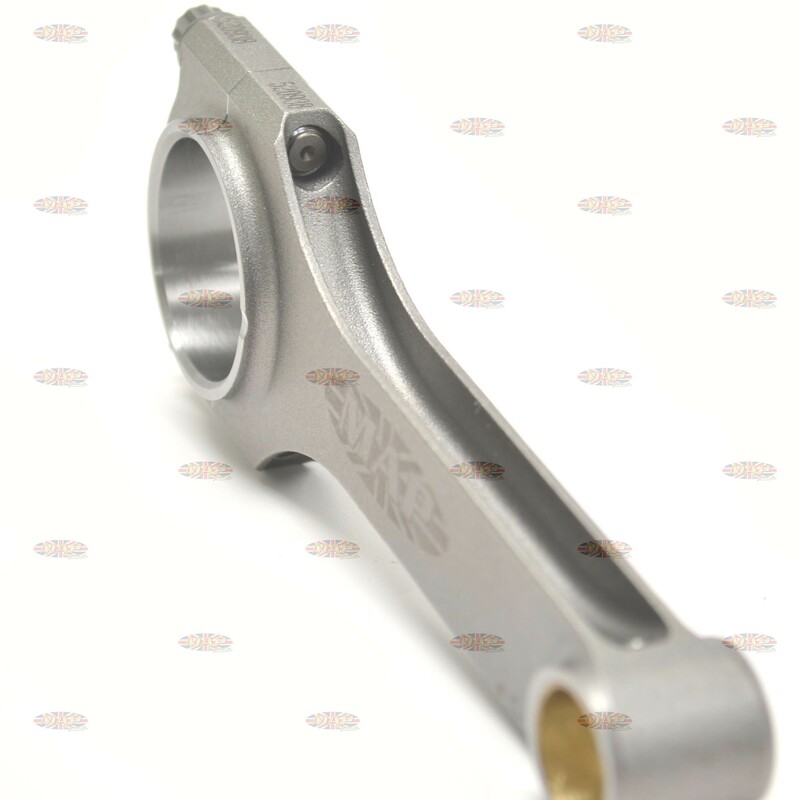 MAP's 4340 H beam connecting rods are the best rods you can buy for your 500cc Triumph! 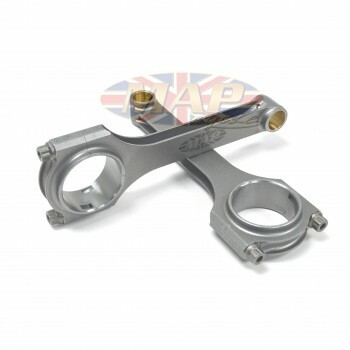 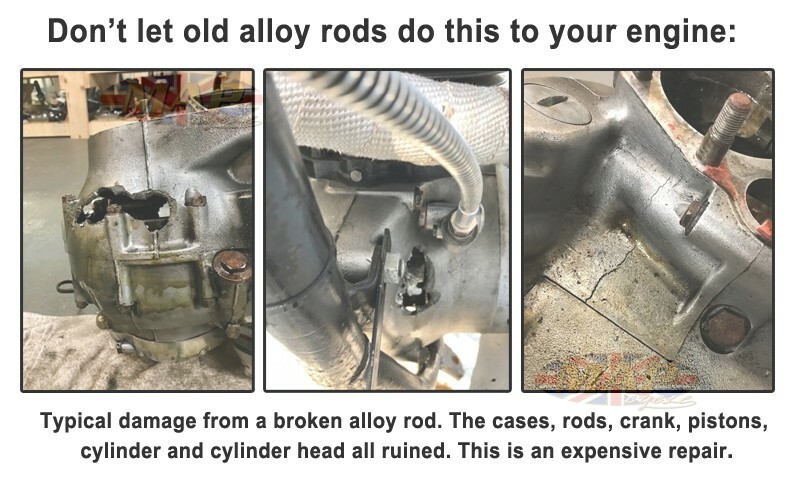 Unlike the stock Triumph rods, these rods have been designed without a big end oiling hole because it is not necessary. 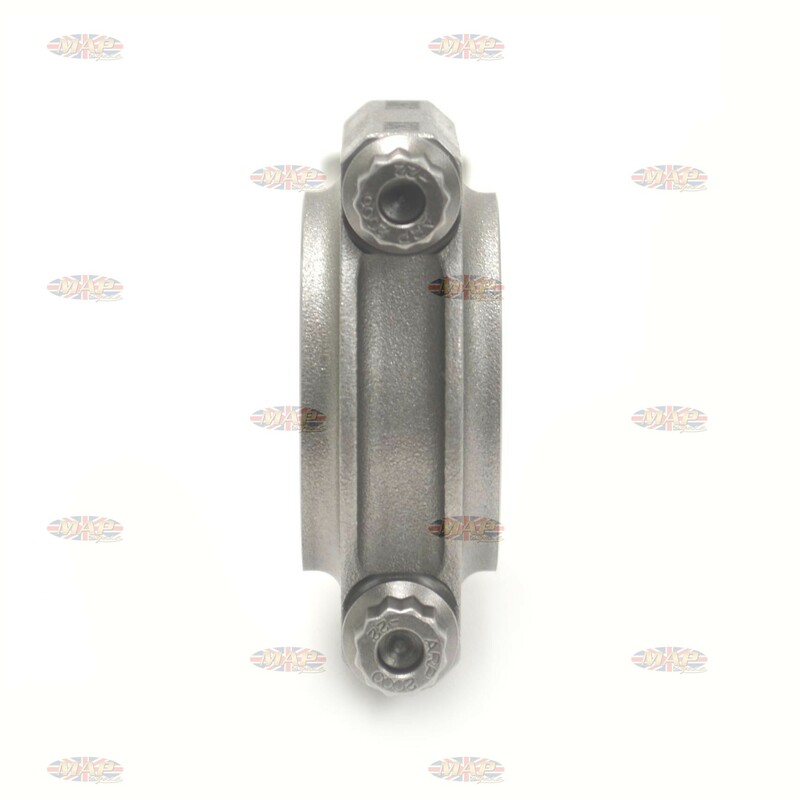 Other oiling systems make the oiling hole in the big end unnecessary.